Ford Focus RS - Europe’s finest example of hot hatches, in its third generation going global for the first time, is coming to Blue Oval’s home at the 2015 New York International Auto Show for its States debut! 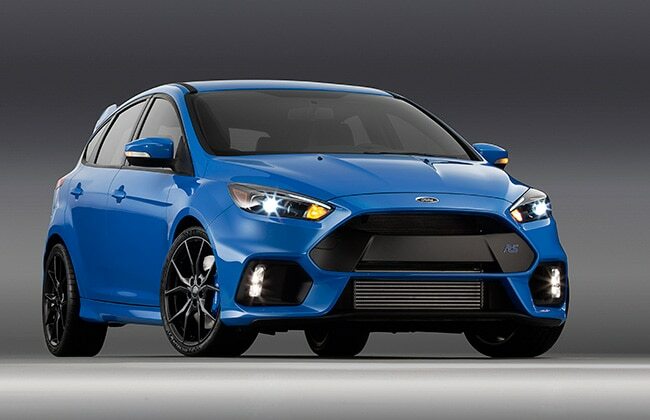 Ford will make the new Focus RS’ debut in the United States at the upcoming 2015 New York International Auto Show, in the first week of April. The RS has already made its public debut at the Geneva Motor Show in March while it was formally unveiled to media in a lavish event at company’s European headquarters - Cologne Germany in February. Moreover, this third gen Focus RS will be sold throughout the world and will burn its rubber for the first time outside Europe. Speaking of the availability in US - it will be at dealerships by spring 2016. Power in the new RS comes from a highly tuned Mustang’s 2.3-liter EcoBoost turbo petrol motor and is fairly powerful than the one pulling the pony car. Folks at Blue Oval are tight lipped about the specs of the new RS but confirmed at its world debut in Germany that it packs over 320 PS! Moreover, you can expect close to 450 Nm of twist. 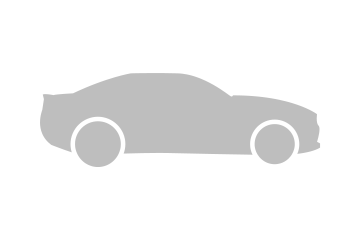 Furthermore, the power is handled by a six-speed manual transmission and transmitted to an AWD - All Wheel Drive setup.